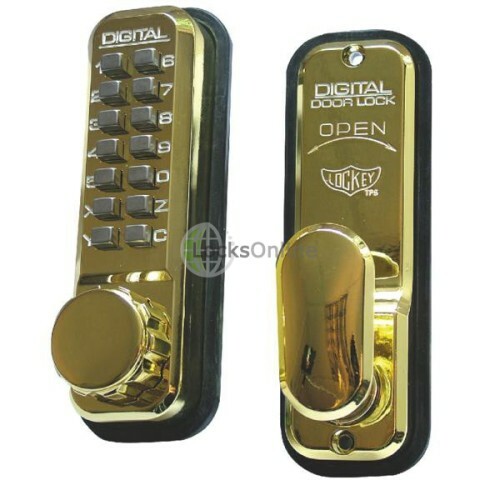 Lockey 2435 Mechanical Push Button Lock Non handed units. 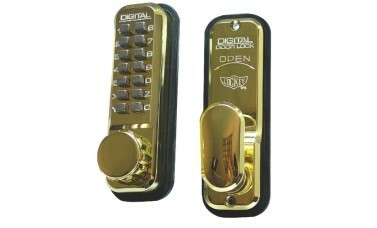 Reversible latch. Protective clutch mechanism. 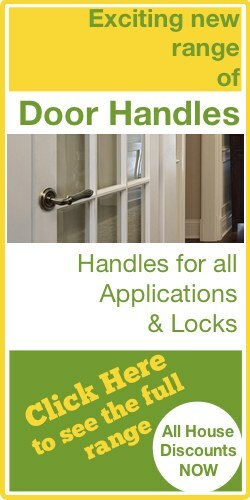 Suitable for rebated doors Operation Mechanical retraction of latch upon entry of correct code. Non-sequential code.